For nearly 2 decades, we are the premier destination for all your Pet Care needs. From Grooming, Training & Education we believe "a rightous man cares for the needs of his animals" and exist to help you acheive the highest standards of responsible pet care and nuturing. Visit and learn the difference between the big-box retailers and our professional Pet Styling. You will be amazed with with our teams skill and talent. 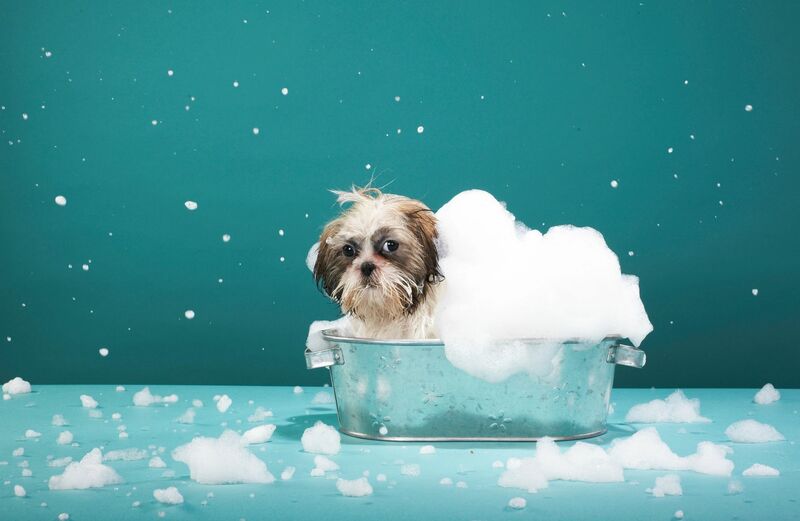 Personalized care and a true love the grooming art will make your pet standout in the crowd. Big or Small We Groom Them All!! For over 20 years we are the dog training source for compassionate learning through positive reinforcement training. We train you and your pet! 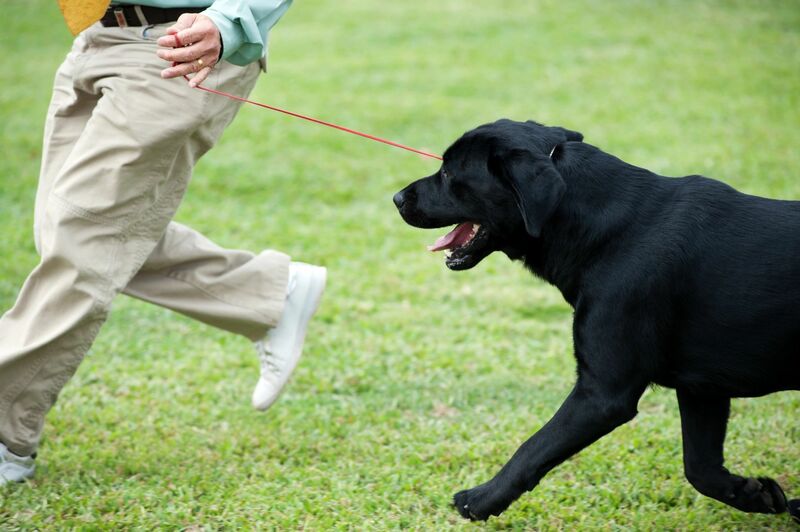 The Stay-Play-Learn Program merges socialization boot camp and obedience training. You dog comes home totally social & completely trained! CHECK OUT OUR CURRENT COUPON! 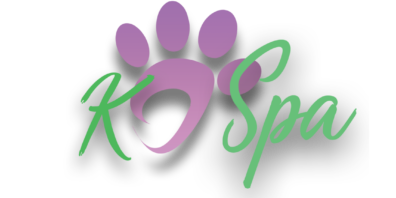 Includes luxurious full body shampoo massage, coat specific conditioner, blow dry, nail trim & file, ear cleaning, gland expression, relaxing brush out, your choice of bows or bandana and perfume spritz. *additional fee’s may apply for heavy coat or temperament. One offer per person/pet/household. New customers only. Does not include haircut. Appointment Required. First Time Customers Only. Promotional value expires 90 days after purchase. Amount paid never expires. Appointment required. Limit 1 per person. Limit 1 per visit. Limit 1 per household. Valid only for option purchased. All goods or services must be used by the same person. Extra fees apply for tick and flea removal, dematting, heavy coats, and temperamental dogs. Not valid for haircut. Limit of 1 per dog. Gratuity not included. Merchant is solely responsible to purchasers for the care and quality of the advertised goods and services.